Built in 1926 by William Muller, Wilmington, CA. Placed in service , 19 February 1942, as Volador (IX-59), at Section Base, San Pedro, CA. 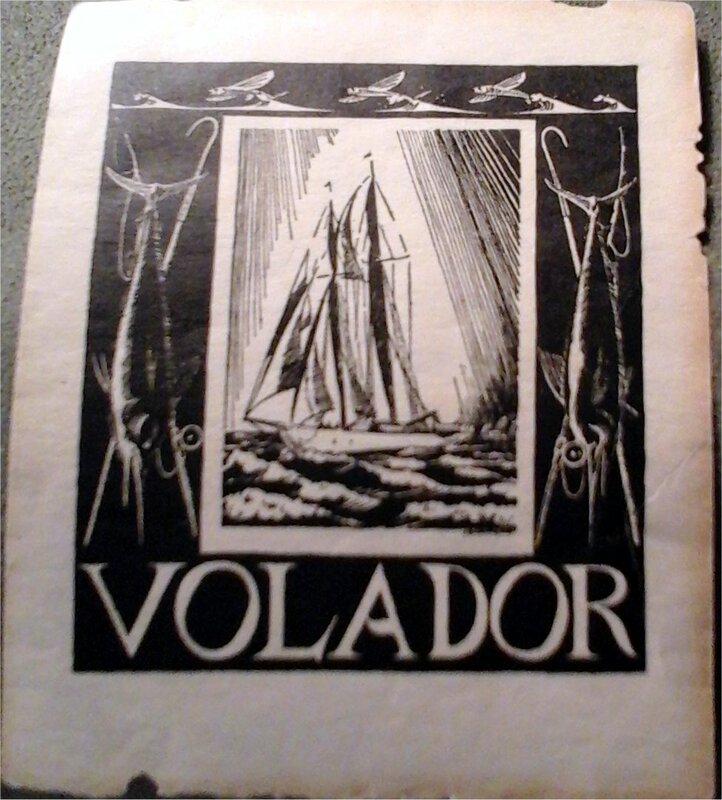 In addition to standard CP fleet duties Volador became a radio repair ship "to supply floating maintenance wherever most required."